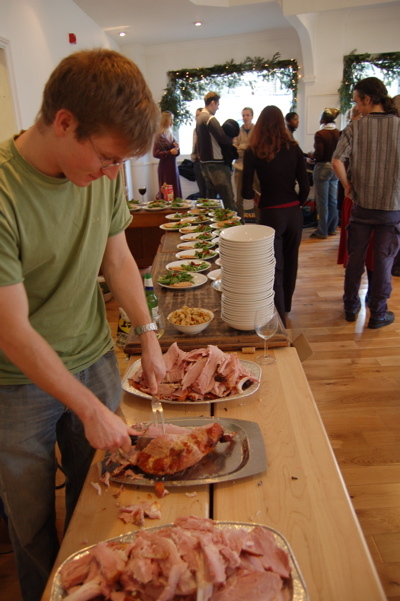 1.30pm Christmas Lunch – where both moring and eveing congregations come togther for a slap up meal of Duck, ham and Turkey. 23rd December – we have a joint service at 10.30am (no evening service). 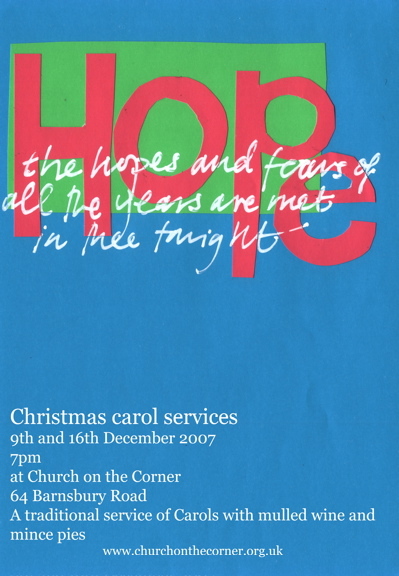 Christmas Day – 10.30 A short All age service. – Bring your best present!